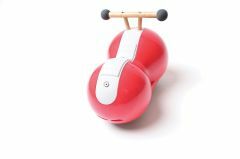 Meet the ‘Spherovelo', a unique push along ride on for 10-24 month olds. Even earlier with mum or dad's help. 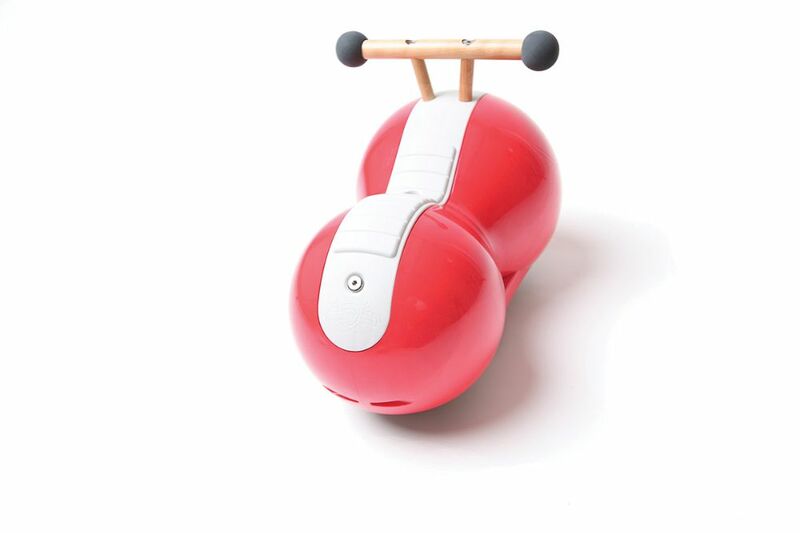 The Spherovelo is the world's first ride on to accelerate the development of young children by helping them make the connection between their senses (vision, pressure, equilibrium) and their motor system. Some might call it balance but it's really more about the coordination of our muscles in response to what we see and feel. It manages this by being a ride on that's unstable on the one hand (so that the child is required to effect some control - like with a bike) but safe on the other; a combination never before achieved.